Online casinos have a propensity for slot machines and the five reel variety dominates the spectrum, with 3-D graphics games sitting at the top of the list. SlotsPlus casino is a strong promoter of the genre and its impressive assortment of games now exceeds 100 titles. Several games were inspired by the video slots available in land-based casinos in Canada, so their fans can play them from the comfort of their home. 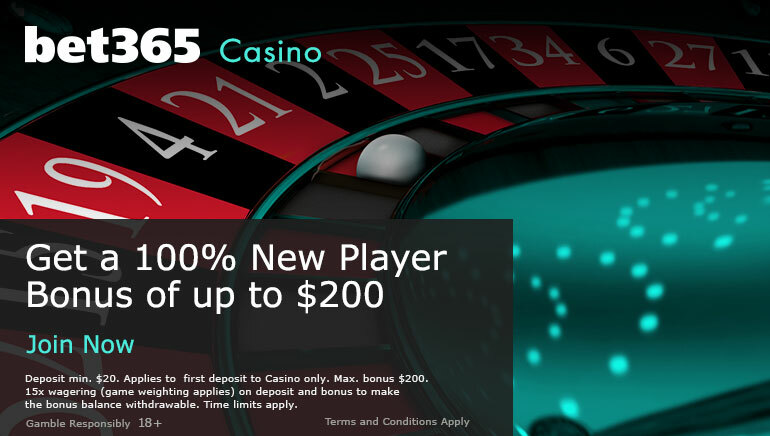 All the games are tested for fairness by TST and the seal of approval is visibly displayed on the website, so players won’t get crushed by a higher house edge. All their titles are available in instant play format, therefore no download is required. There is a clear preference for five reel video slots, for the simple reason that they have more winning combinations. 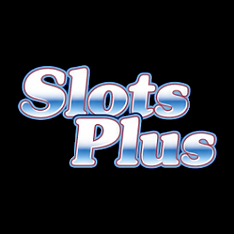 SlotsPlus casino takes great pride in its Real Series Video Slots collection, which bring in the spotlight famous characters from mythology as well as Hollywood blockbusters. 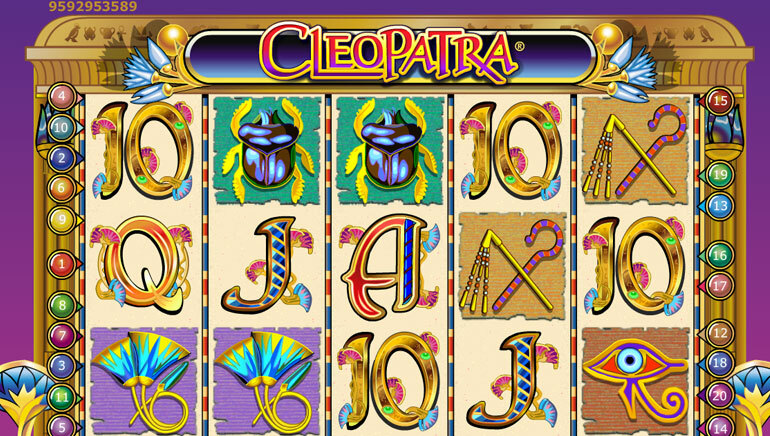 King Tut, Aladdin, Achilles, Caesar, Cleopatra, Sherlock Holmes, Phantom of the Opera and Rapunzel now feature on the reels and can figure winning combinations. At the same time, those who are in the market for three reel slot machines carrying progressive jackpots won’t be disappointed. Diamond Mine and Crazy Dragon are back in the fray and over the course of time they were the proud recipient of multiple awards. There is no shortage of table games or video poker and players can spin the reels of multiple games simultaneously with 3, 10, 50, or 100 multi-hand variations.